We are proud of our partnerships with Golden Corral. Delivering the most innovative oil management program from end to end. 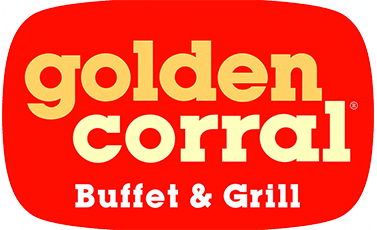 Restaurant Technologies and Golden Corral corporate have developed an exclusive oil management program now available for franchisees! New pricing and terms are available to existing and new franchisee partners. We're making it easier than ever to install our game-changing technologies to ensure you continue to offer the best buffet in the USA! Contact us today to request Golden Corral approved special pricing. Special pricing includes the Total Oil Management Program, Fryer Filtration Monitoring and competitive used cooking oil rebates. 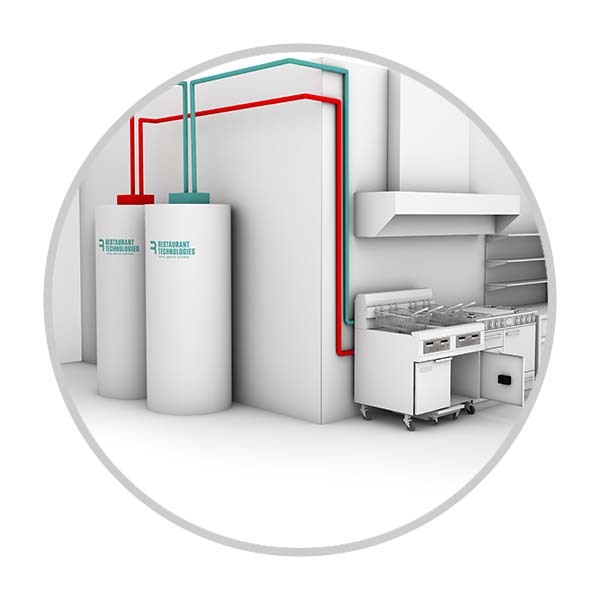 For any restaurant, managing cooking oil can be difficult, messy, and time-consuming. Carrying hot, used oil from the fryer area across the kitchen can also lead to safety issues, including burns, slips, falls, and increased worker’s compensation costs. To elevate the quality, safety, and consistency of Golden Corral's fryer operations, a new oil management system from Restaurant Technologies, Inc. (RTI) will be implemented in company restaurants in all areas serviced by RTI. 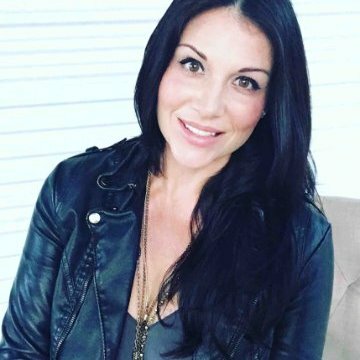 Franchisees are highly encouraged to use the same system, and those that currently have a contract with us can now take advantage new pre-negotiated group pricing discounts. 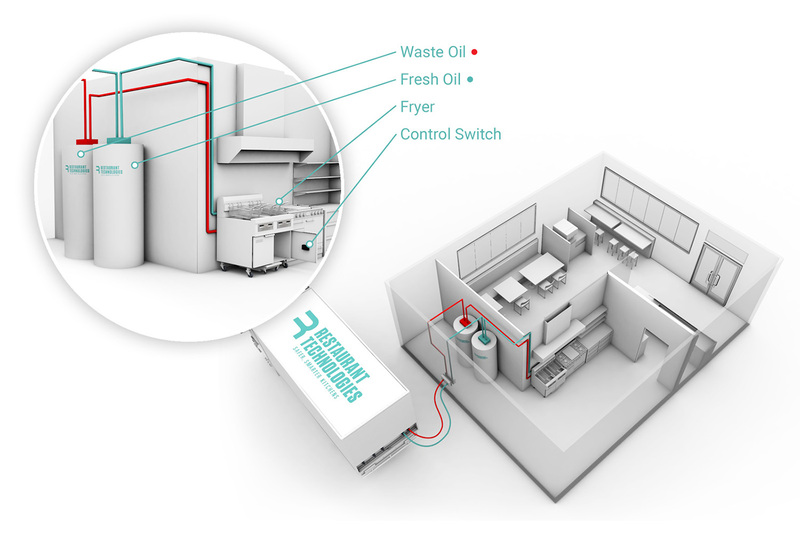 Restaurant Technologies' Total Oil Management automates the entire oil process including ordering, receiving, storage, and recycling of used oil. In addition, the system allows for monitoring oil usage as well as monitoring of the handling procedures within the restaurant, from filtering schedules to refilling fryers. The simple and easy way to order, receive, store, handle and recycle cooking oil. Fresh oil is delivered and used cooking oil is picked up at the same time. We even automate the process. We estimate that employees spend at least 15 fewer minutes on kitchen cleaning at the end of each day. This can get them home to their families faster, but it also saves us about $150 to $200 per week in labor costs at each location. Going green is very important. Like Restaurant Technologies, being green falls within our four ‘screens’ – environmental, sustainable, functional and financial.